Sometimes you don’t have to go looking for conflict – it comes to you. Several years ago I was leading a group of students on an inner-city mission trip in Chicago. Thinking it would be a nice way to relax after a long day of painting at a homeless shelter, I took the students out for a night run. Conflict is all around us, isn’t it? 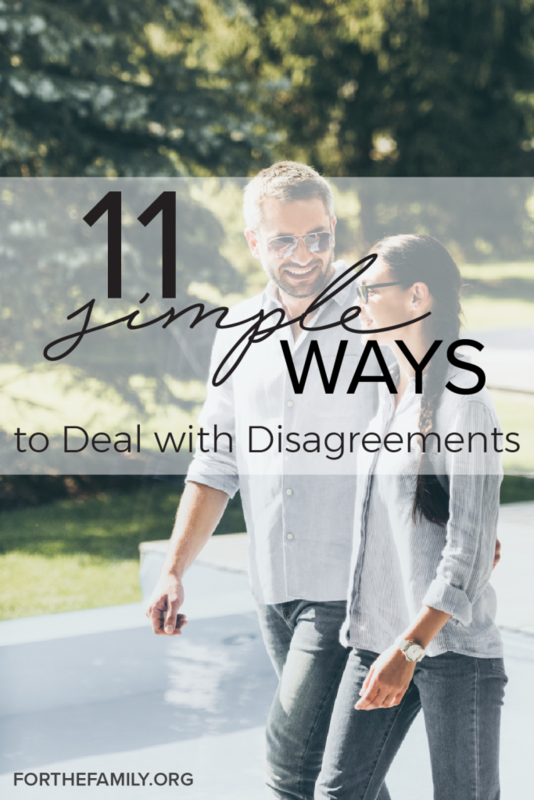 We encounter disagreements with strangers, family members, our kids, and especially with our spouse. Marriage is certainly not immune to conflict. 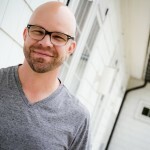 For more encouragement, check out our book, For Better or For Kids: A Vow to Love Your Spouse With Kids in the House.